NEW YORK (Forex News Now) – This morning saw the release of the German trade balance numbers, and the Sentix investor confidence survey, both coming in much stronger than expected. Exports from Europe’s largest economy rose last month after a decline in the previous two months before, rising 3% from the previous month. Most economists anticipated a 1.5% gain, far weaker than reality. 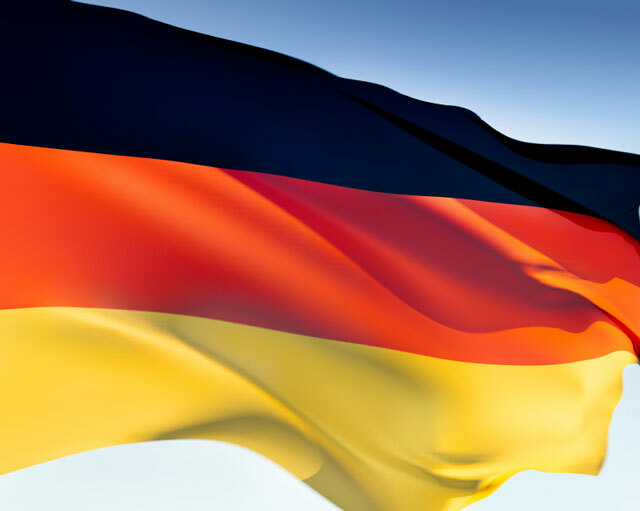 Many economists wonder what the effect of a stronger euro will have on German exports going into the future, as the euro has strengthened considerably in the recent past. The Sentix investor confidence survey came out at 14.0 as opposed to an expected 10.1, far surpassing expectations. While this was all positive news for the euro zone, this seems to have had little effect to online FX trading this morning. As you can tell from the attached chart, the Euro has broken through the 1.4000 handle against the U.S. dollar, only to fall back down. While online FX trading can be difficult to predict, certainly the rejection at this price level does not bode well for Euro bulls. As marked by the red line on the attached chart, 1.3700 is still key support. At this level were to give way, we could see a sustained move all the way back to 1.3500. Of particular interest is to be found in the bond markets, where the spread between various countries like Ireland, Portugal, and Greece from German bonds is starting to widen again. This was the precursor last time for the fall of the Euro that was so vicious earlier in the year. Needless to say, if the euro manages to push above the 1.4250 mark, which was the most recent high, the uptrend will continue. More than likely, anyone participating in online FX trading should keep an eye on the 1.3700 level for the Euro, as is pair looks more likely to test support than resistance in the near future.